Uchey, popularly referred to as "Mr Ebubedike", is out with a brand new feel to his earlier released "IDINMA". In the version, "IDINMA REMIX", Uchey features producer kum singer OkeySokay while employing production skills of SMJ, you can only imagine what these fantastic and amazing artist did on this song. The ‎Sensational and energetic Worship minister, UCHEY, fondly called is known for his deep and energetic worship songs like EBUBEDIKE, MORE THAN LIFE TO ME, WORSHIP IN TONGUES etc. 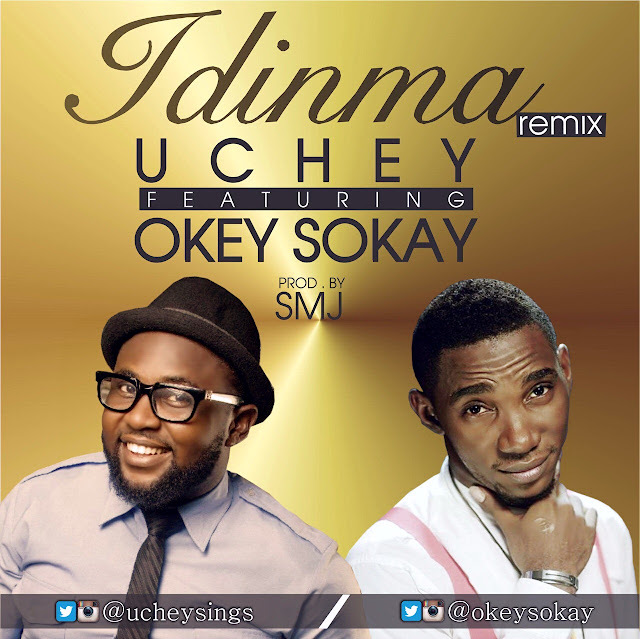 went really versatile on this banging and smashing dance tune IDINMA remix.